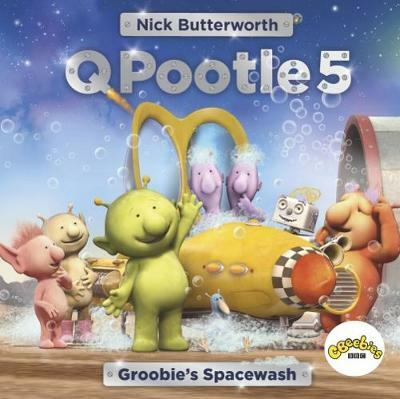 A humorous tale of a spacewash gone wrong, this is a real treat for Q Pootle 5 fans. This humorous picture book will delight young fans of Q Pootle 5. Groobie acquires an old spaceship-washing machine that is on its last legs. Although initially a success, the machine breaks down mid-wash with Stella and Ray inside. One rescue effort leads to another, and the inhabitants of Okidoki come together for one final attempt.